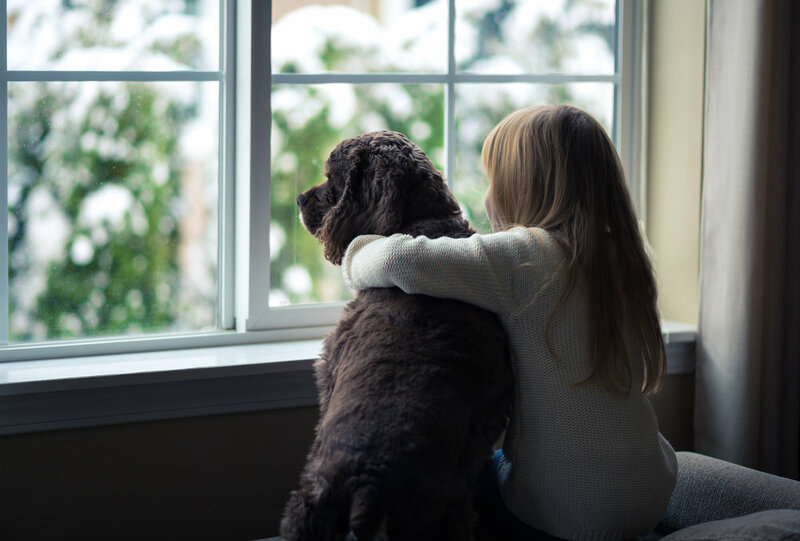 From fixed to sliding, awning and casement windows, bay and bow, to specialty custom windows, London Renovations manufactures your replacement windows and doors to your exact specifications. We control every aspect of the process, from design through installation, ensuring your new replacement windows and doors will withstand the test of time. We’re confident in our quality control and manufacturing. Call us today to discuss your window and door requirements.